Everything you need to know before you buy the game. Resident Evil 7: Biohazard in on the horizon and every day brings us new leaks about what the game will contain. For some, the recent entries into the series have served as a red flag, telling them to find their zombie horror elsewhere. 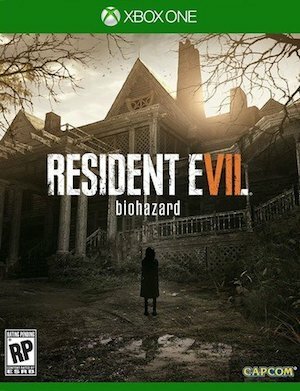 But with Resident Evil 7’s apparent return to its roots, and the joy that recent games like Outlast and Alien: Isolation have brought, many may be interested in getting back into the series. To help consumers gauge their interest in the upcoming game, we’ve compiled a list of fifteen things you need to know before you buy the game. The views expressed in this article are those of the author and do not necessarily represent the views of, and should not be attributed to, GamingBolt as an organization. Throughout the game, a mysterious character will call on the phone. When you hear a phone ringing, seek it out. The caller has important information about the narrative and the progression of the game. Is he or she a returning character from the previous games? Who that character is anybody’s guess but that person will be pivotal to the game’s plot.